Just a day ago, it was reported that Amazon’s virtual assistant – Alexa- will soon be able to assist users in doing chores like heating slices of leftover pizza by interacting with smart microwaves and ovens. But it now appears that Amazon is not content with just stay-at-home microwaves, and aims to include portable gadgets like headphones, smartwatches and fitness trackers to the list of Alexa devices. Amazon has announced a skill-development “Alexa Mobile Accessory Kit” that will help OEMs and brands bring Alexa integration to on-the-go consumer devices and wearables. 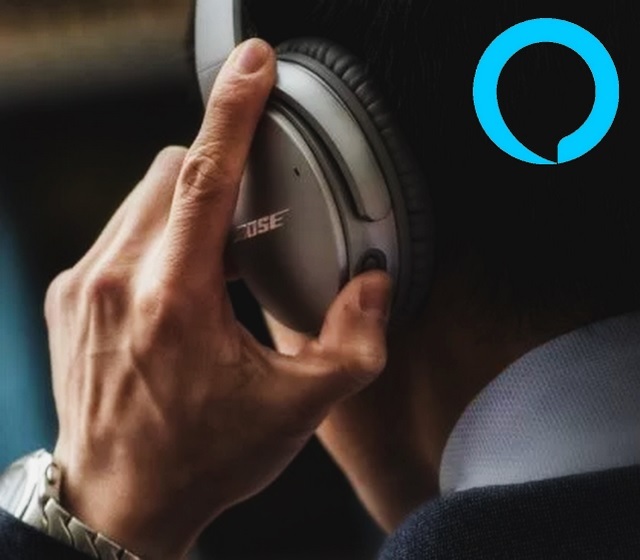 Just to give you an idea of the exciting things to come, Amazon has divulged that brands like Bose, Jabra and Beyerdynamic are working to integrate Alexa with their line-up of Bluetooth audio products that might arrive later this year. With the Alexa Mobile Accessory Kit, OEM development teams no longer need to perform the bulk of the coding for their Alexa integration. Bluetooth audio-capable devices built with this new kit can connect directly to the Alexa Voice Service (AVS) via the Amazon Alexa App (for Android and iOS) on the customer’s mobile device. Thanks to the addition of Alexa support, users will be able to perform a host of activities facilitated by the AVS (Alexa Voice Service) platform on these devices. Everything that Alexa assistant can do, will then be possible to replicate to a large extent on such gadgets. Alexa Mobile Accessory Kit will be made available to developers and OEMs later this year, however, a definite release timeline has not been revealed by Amazon.